A beautifully preserved skull fragment belonging to the earliest baboon species was found in a South African cave. The site in Malapa has constantly offered archaeologists and anthropologists plenty of work, since it was populated by various hominid species across millions of years. In fact, it is here that scientists discovered a distinct hominid species, Australopithecus sediba, for the first time. Apart from the ancient baboon, no other non-hominid animal was found in the cave. 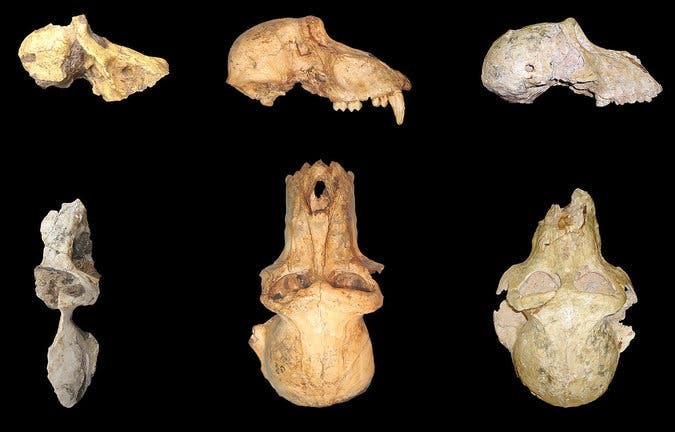 Judging from the skull, Papio angusticeps – the new baboon ancestor discovered at the Unesco World Heritage site – is strikingly similar to modern baboon. Were it not for some very slight physiological differences, the two could have easily passed as identical. Not much is known about baboon ancestry. 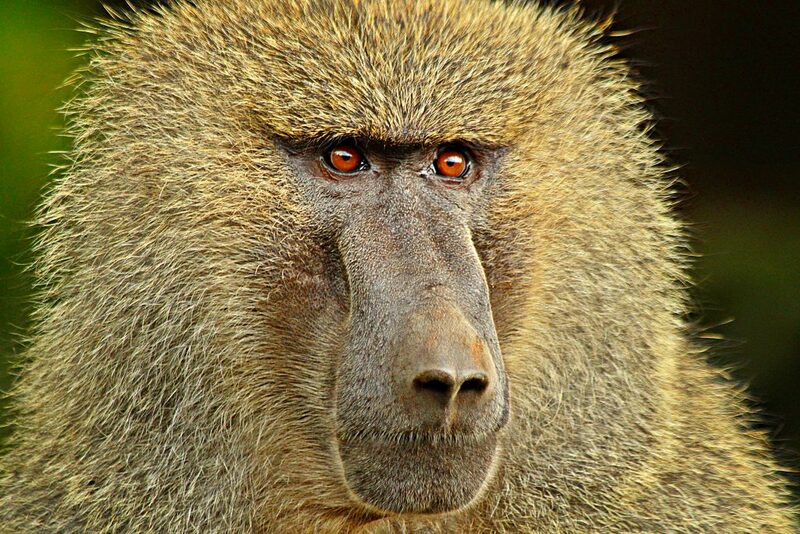 Genome sequencing research suggests baboons first appeared once they split from a common ancestor some two million years ago. The P. sediba fossils are dated around the same time, lending credence to this hypothesis. Christopher C. Gilbert, an anthropologist at Hunter College in New York and an author of the study, says the findings will prove useful in dating other ancient baboon fossils found elsewhere. Ultimately, the complete baboon lineage might one day be identified. It’s not surprising then to learn that this is the first monkey found in the Malapa cave – they simply stayed in trees more. It was in the Malapa cave that paleontologists at the University of the Witwatersrand in Johannesburg announced they had found a new hominid species, Australopithecus sediba. The discovery is a milestone in science, since the hominid looks like the intermediate step between the primitive australopiths and our genus, Homo. Somewhere around this cave in South Africa, the seed for nature’s most intense creation was planted.